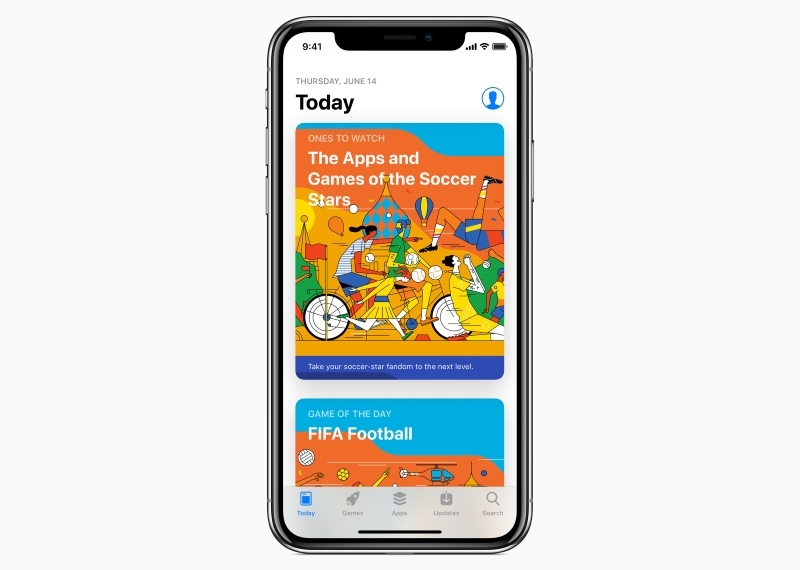 The “walled garden” nature of Apple’s software and devices has forced iPhone and iPad users to buy apps strictly from the App Store. Turns out people don’t like being restricted and this lockout has been a pet peeve for many users and developers alike. Besides making it difficult for them to install apps from “unauthorized” sources, this restriction forces developers to part with 30 percent of income from app sales to Apple for running the App Store. 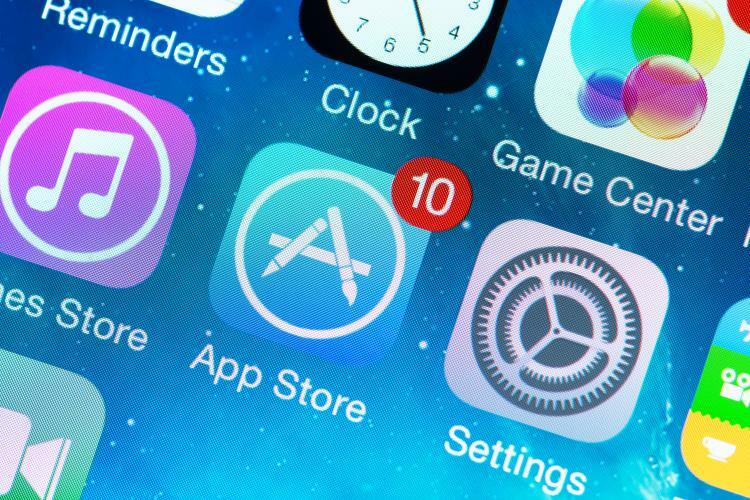 Apple is in court this week, having been accused of monopolizing its command over the apps market for iOS devices, and the Supreme Court of the US started hearing arguments against and in favor of this move this Monday. 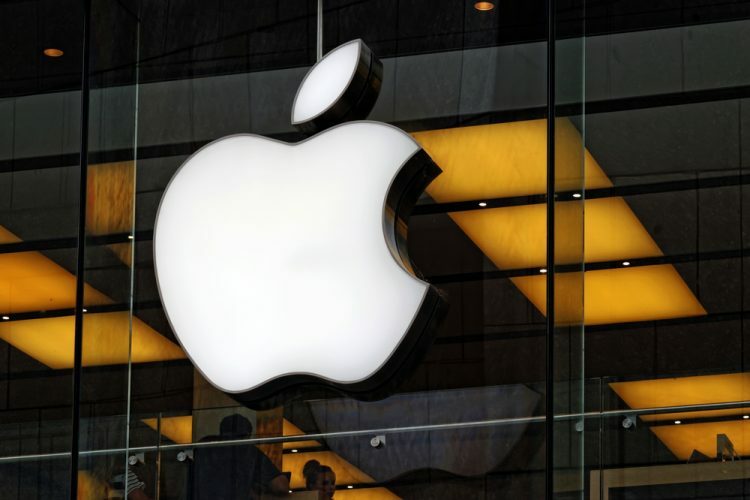 While the plaintiffs argue that the tech giant is charging an exorbitant fee on each simple transaction, Apple claims that the process is “more complicated“, reports BloombergQuint. As a result of this 30 percent premium, developers allegedly have to increase the prices of their apps, which in turn might harm the overall download figures. Apple justifies its claim, saying that the controlled environment warrants that malware and other potentially harmful software stay out of its system – although that has been proven wrong time and again. Apple, in its defense, said that users who pay for these apps are “indirect purchasers” and cited older Supreme Court judgments to contest that such users cannot sue a company for damages, thereby trying to evade any action against itself. It added that these prices are set by developers themselves, claiming that users are free to choose cheaper alternatives of a certain app. The American Antitrust Institute, which is one of the leading complainants, countered the Apple’s claims saying it “controls all aspects of the sale of apps through the App Store, including the prices at and terms on which apps are sold.” Further, it was stressed that the company is not likely to be sued by the developers, who are dependent on it for their income, thus allowing it to act like an apathetic third-party which shrugs off any responsibility. If the Supreme Court rules in favor of Apple, its monopoly is likely to sustain – and maybe grow. If ruled otherwise, consumer rights group will be able to sue Apple for damages, and some of these cases even seek class-action nature seeking “hundreds of millions of dollars” in damages. But the vast definition of “anti-trust” violations and the lobbying by corporations might give Apple a benefit of doubt in this case. The Supreme Court will be giving its decision on the matter latest by June 2019.